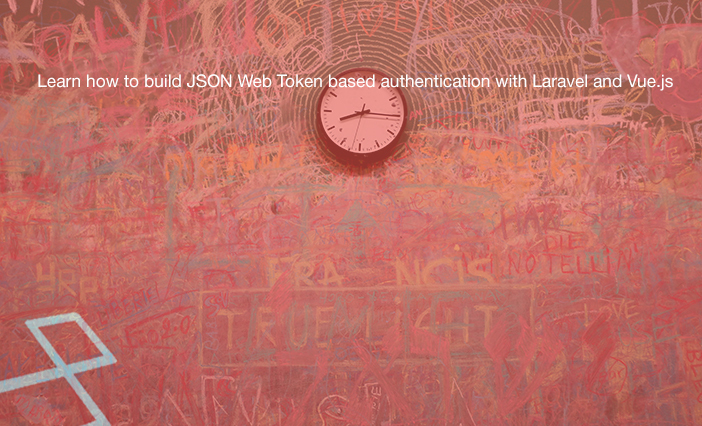 Jim Frenette wrote a nice tutorial on how to build JSON Web Token based authentication with Laravel and Vue.js. 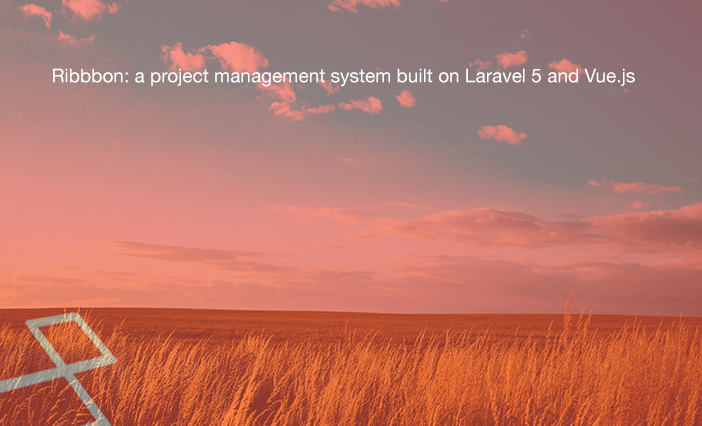 canvasowl released a free project management system built on Laravel 5 and Vue.js. 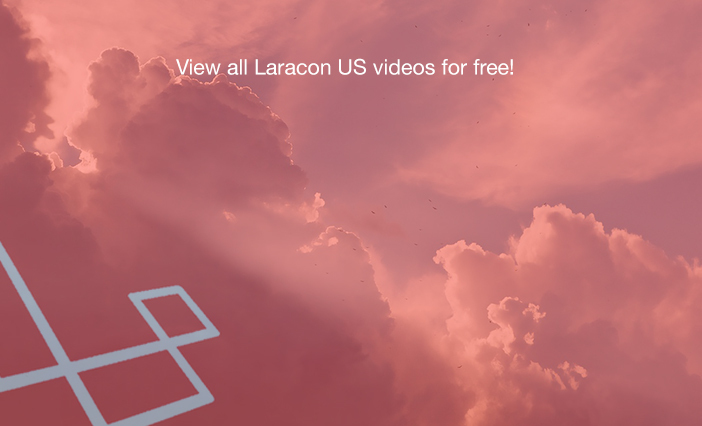 Looking for an open source project built with Laravel and Vue.js? Let's meet Vuedo - a Laravel Vue.js blog platform! 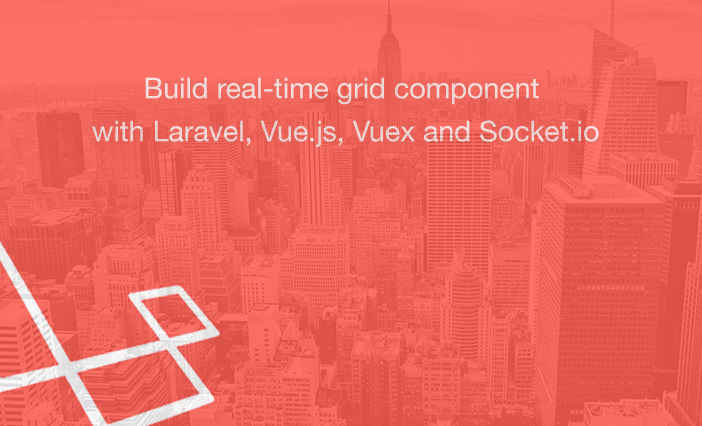 Ryan Dobbs has a good tutorial on how to build real-time grid component using Laravel, Vue.js and Socket.io. Need a nice dashboard for your Laravel projects? 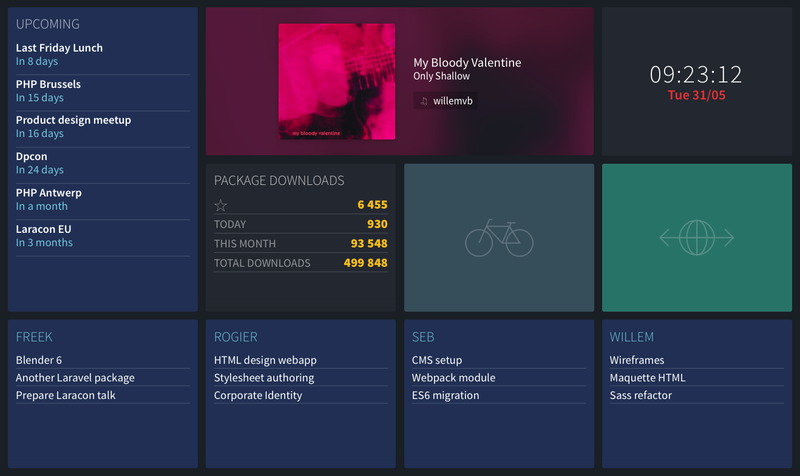 freekmurze shared his team dashboard which is made with Laravel 5 and Vue. 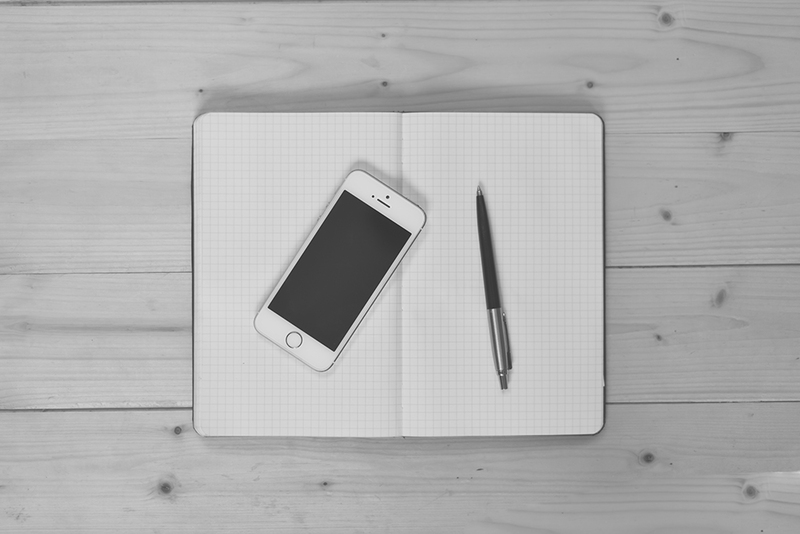 JellyBool has shared his code to help us learning about pagination with Vue and Laravel. In this tutorial, Taha Shashtari tells us how to set up ajax validation with Laravel and VueJS.